The rumors on the new Galaxy Note has taken all the phablet enthusiasts by a storm. They have created a massive buzz throughout the smartphone communities. In this article, you will find two of the hottest rumors on the next-generation phablet. Samsung’s current generation flagship smartphone is known as the Galaxy Note 5. So, the name of its successor is supposed to be set to the Galaxy Note 6. However, it looks like that is not going to happen. 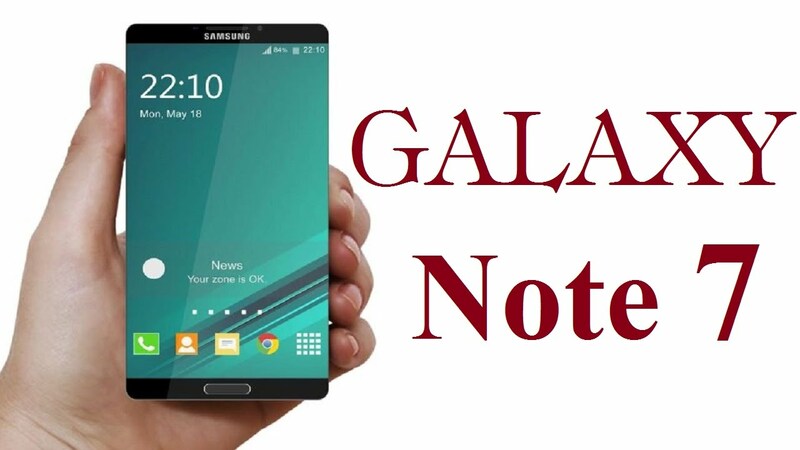 According to the latest rumors, the new Galaxy Note will not be named as the sixth model. Rather, it will be named as the seventh model. That means, it will be called the Galaxy Note 7. It looks really unusual, as Samsung had never jumped over the number before. The rumors have revealed the reason behind such naming. It has been claimed that the Korean tech giant has been very impressed by the performance of its new Galaxy S7 smartphone in the global market. It wants to bring the same popularity to the upcoming device. This approach has been made with a view to eliminating all the inconsistencies, which can occur due to the two different product brands. The current generation Galaxy Note 5 contains a massive 4 GB RAM, which helps it to operate at an outstanding pace. However, its successor will come with an even better RAM capacity. According to the recent reports, the new Galaxy Note will come with 6 GB LPDDR4 RAM. As a result, it will be able to outperform all of its competitors. 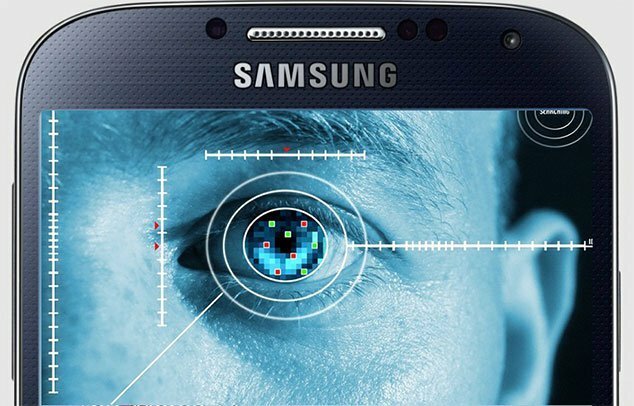 It has been also said that the device will feature the Iris Scanner. Samsung’s recent reserved names, like “Samsung Iris” and “Samsung Eyeprint,” with the European Union Intellectual Property Office for trademark protection, has strengthened the possibility of the inclusion of the particular feature. The new Galaxy Note will be introduced later this year. It will come with a 5.8-inch curved display, which will have a high-resolution of 2560 x 1440 pixels. It will be packed with the Snapdragon 823 processor, 32 GB internal storage and 4000 mAh battery. Keep visiting our website to get more information about the new Galaxy Note.